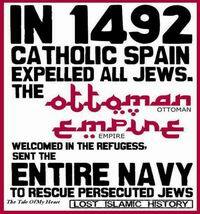 King Ferdinand and Queen Isabella order all Jews who refuse to convert to Christianity to be expelled from Spain. 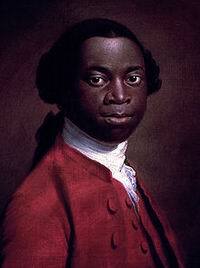 Death of Olaudah Equiano, a former slave who purchased his freedom and became an author, merchant, and active member of the movement to abolish slavery. 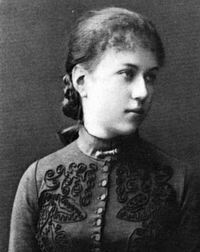 Birth of Alexandra Kollontai, Russian communist and women’s rights advocate. 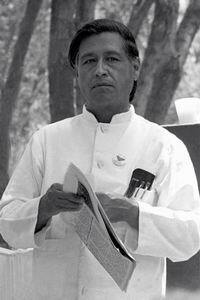 Birth of Cesar Chavez, American labour organizer, co-founder of the United Farm Workers.